Kew Gardens is one of the most beloved places in the entire United Kingdom and an extremely popular destination for visitors from abroad. 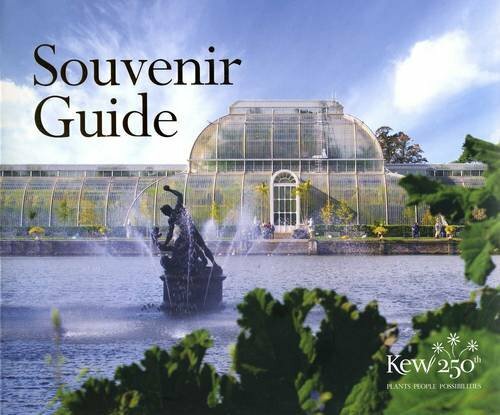 This guidebook is the perfect preparation for a visit: its fold-out maps present a variety of seasonal walks and point out the ten most popular attractions in the gardens, while chapters on Kew’s history, architecture, plants, wildlife, art, science, and conservation give a fully rounded picture of the gardens and the variety of activities and research they support. The book’s abundant illustrations reveal the many varying pleasures that Kew offers to visitors of all ages in all seasons, an incomparable treasure for plant-lovers and garden enthusiasts.